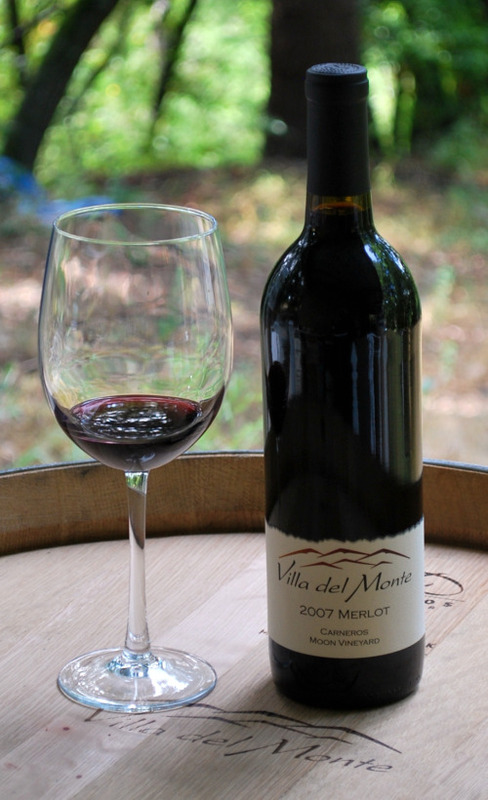 At Villa del Monte Winery, we understand the importance of being a good corporate partner for our local community. If you are attending either the Loma Prieta Education Fund Gala 2010 or the Los Gatos High School New Millennium Foundation 10th Annual Fundraiser this weekend, be sure to bid on the Villa del Monte wines and events in order to help raise money for our local public school systems. The Loma Prieta Education Fund raises funds for the K-8 schools in the Loma Prieta School District while the New Millennium Foundation supports Los Gatos High School.